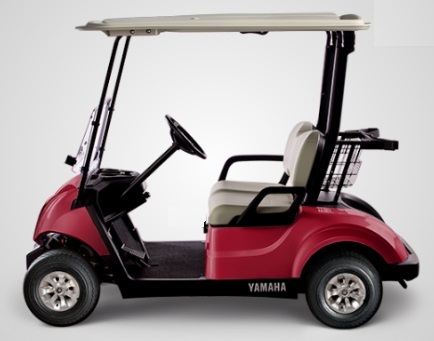 Yamaha Golf Carts Brisbane is committed to servicing your new and used Yamaha vehicles and also servicing all other makes and models. 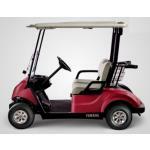 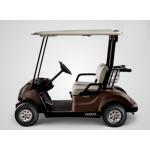 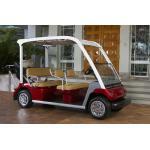 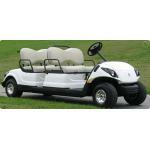 Yamaha Golf Carts Brisbane also sells quality pre-owned carts. 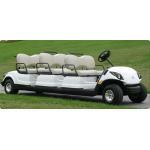 It may be worth considering some of these used golf carts. 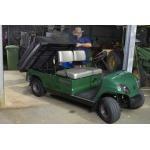 Free delivery applies for all new cart purchases in the Brisbane region within 100km.